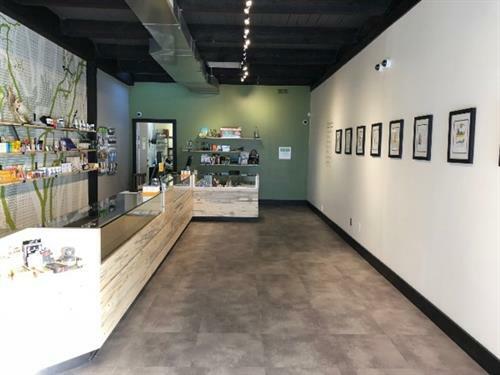 Retail marijuana store located in Carbondale, CO in the beautiful Roaring Fork Valley. Serving adults 21 and over with 100% organic cannabis. We carry a wide selection of edibles, concentrates, CBD products, accessories and more! High Q's mission is to deliver the highest quality marijuana, organic weed and cannabis products to consumers in Western Colorado. Our store is an upscale boutique that caters to the discerning recreational customer who deserves the highest quality product and the highest quality shopping experience. Our staff is thoroughly trained by marijuana horticulture experts to explain the medicinal and recreational attributes of the various strains and products we sell. 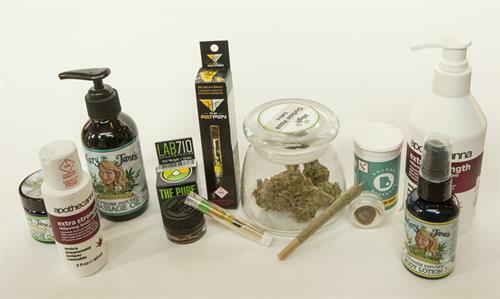 We encourage customers to take their time learning about the marijuana buds, concentrates, edibles and topical products so they can find what suits them best. No question is a "stupid" one if it helps you understand our products and have a more enjoyable experience. 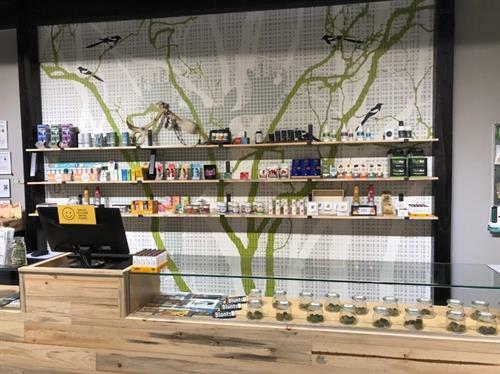 We welcome you to visit the store, spend time with our staff, learn about cannabis and enjoy!